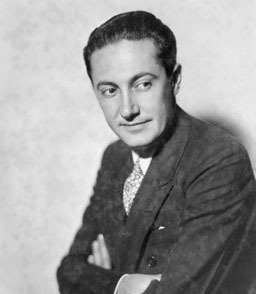 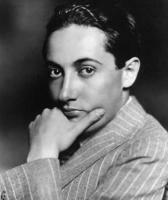 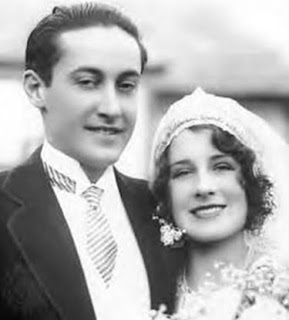 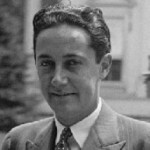 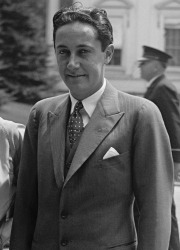 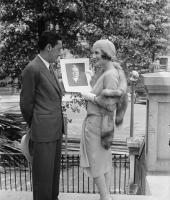 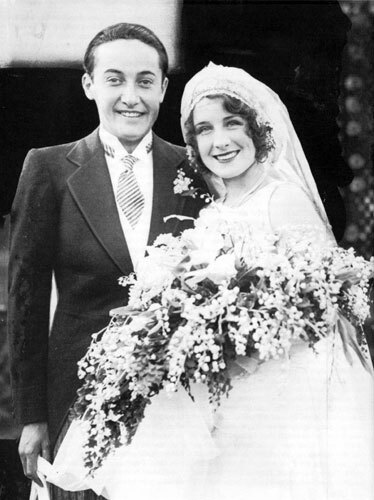 See the gallery for quotes by Irving Thalberg. You can to use those 8 images of quotes as a desktop wallpapers. 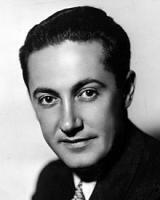 The movie medium will eventually take its place as art because there is no other medium of interest to so many people.